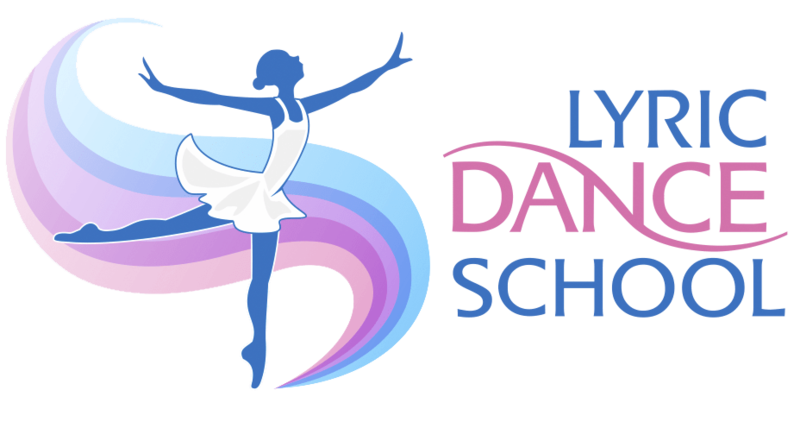 Welcome to Lyric Dance School for Children – Kingston branch KT2 & KT1. Kingston dance school specialises in providing Baby Ballet, Ballet, Tap & Modern dance classes for kids from 2 to 12 years old. 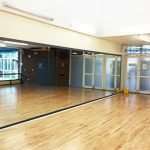 We keep the size of our dance classes small in order for our students to receive high quality dance tuition with great individual attention from our highly experienced professional teachers. 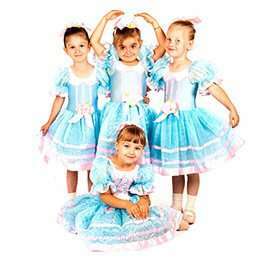 We offer exams with the IDTA in variety of styles, and also hold an annual stage show for all children. 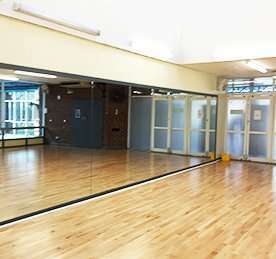 Our Kingston dance school is also conveniently located for Richmond, Surbiton, Twickenham, Teddington, Norbiton and New Malden residents. The Tippie Toes classes are Baby Dance classes for your toddler from as little as 2 years old. These introduce your baby to music and movement, and encourage learning through a fun play environment where parents are also encourage to participate and dance together with their child. 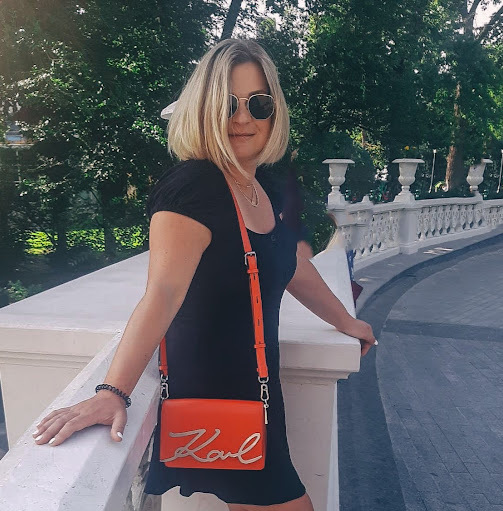 Click Here to see current Term prices in our shop. For Parents: you can keep up with important information and messages in our Notice Board. Click Here to go to the Kingston School Notice Board. Kingfisher Leisure Centre is easily accessible by foot from the town centre and has a number of pay & display car parts adjacent to it. 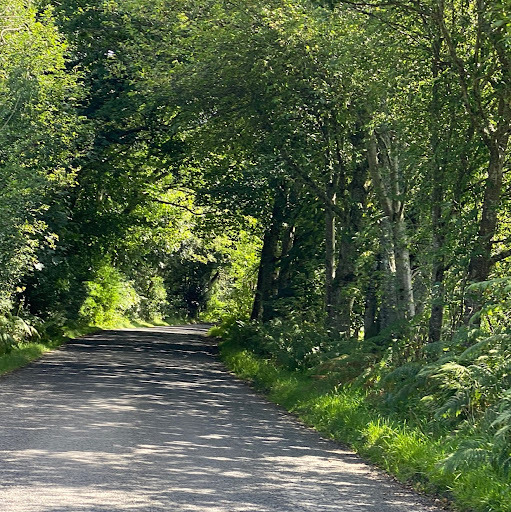 Only a few minutes walk from the train station and bus stops it is easily accessible by public transport. By train – just 6 min walk from Kingston train stations.